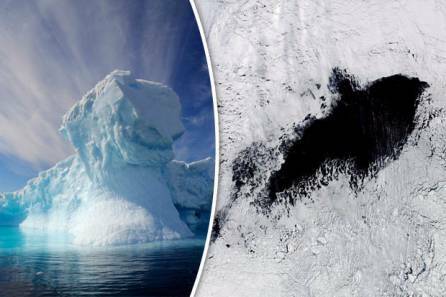 A massive, mysterious Hole has just opened up on the surface of Antarctica leaving experts confused as they are unable to explain what caused its formation. The hole—as large as lake superior or the state of Maine, with an approximate area of 30,000 square mile—has created confusion among experts, who are unable to explain as to why exactly its there. Some blame it on climate change, but the truth is scientists have no idea. This is not the first time massive holes have appeared on Antarctica. 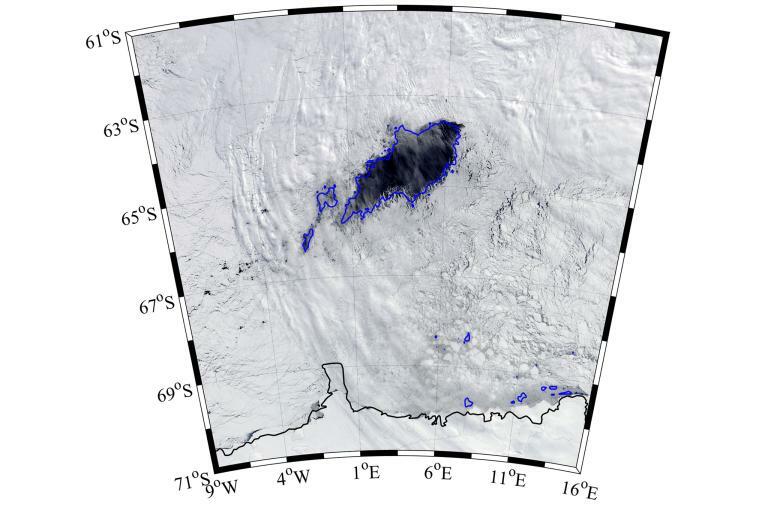 The massive hole was recently found by a group of researchers from the University of Toronto and the Southern Ocean Carbon and Climate Observations and Modeling (SOCCOM) project, as they were monitoring the area with satellite technology after a similar hole appeared on Antarctica last years. The 2017 hole is the largest one ever detected, having a diameter of around 30,000 square miles. There are many who are blaming the appearance of the massive holes on climate change, which is one of the main culprits for many abrupt changes seen on the Antarctica continent in the last couple of years. However, scientists are yet to find a connection between climate change and the appearance of massive holes. Researchers from the SOCOM project are conducting a study of the massive hole which will hopefully provide more answers than questions.